Pennsylvania Sea Grant provides science-based information to protect and improve water sources that are critical for a healthy environment and economy. 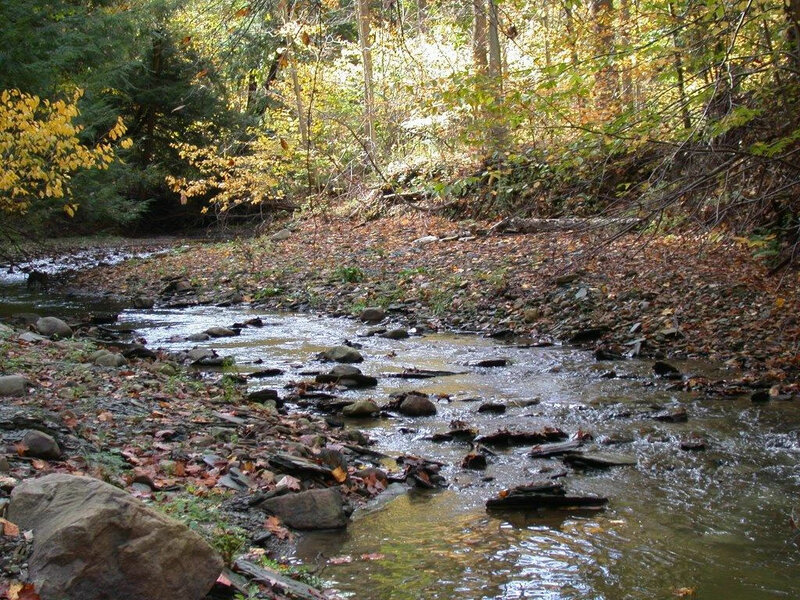 By conducting research, and by educating Pennsylvania residents, visitors and decision makers, Pennsylvania Sea Grant can involve more people in solutions to water quality problems. Negative impacts occur when water is contaminated with chemicals and foreign substances that are harmful to humans, plants and animals. Sewage, garbage and liquid waste from factories and homes contain many toxic biological or manufactured chemicals and solid materials that are discharged into waterways untreated. They can injure and kill marine life, interfere with navigational safety, have adverse economic impacts for coastal communities and pose a threat to human health. Detergents, fire retardants, mercury, chemicals used in gas exploration, and other dangerous toxins from pharmaceuticals and personal care products (PPCPs) can have devastating effects although studies have not been done to determine the cumulative effect of these substances. Contaminants like solvents, pesticides, radium and arsenic can cause long-term health problems for people and wildlife can also die from exposure to these substances. Lakes, rivers and the ocean are also the end point for biological waste, in the form of human sewage, animal excrement, and rainwater runoff full of nutrient-rich fertilizers from yards and farms. These nutrients find their way through river systems creating harmful algal blooms and sometimes creating zones void of oxygen—and therefore aquatic life. Bacteria such as Hepatitis A, E. coli, and giardia in raw sewage can cause gastroenteritis, cholera, chronic diarrhea, and possible death for humans swimming or consuming fish from affected water. Furthermore thousands of tons of plastics are ending up in our landfills and bodies of water causing innumerable problems. As the population increases and detection technologies improve, scientists will likely find more and a larger variety of these pollutants in ground water, streams, rivers, and drinking water sources in the future. PA Sea Grant will continue to support research and outreach to ensure we understand the consequences and to find solutions to the myriad of problems that affect water quality.